In 2009, Jim Murray's Whisky Bible named Ardbeg Uigeadail 'World Whisky of the Year' - in praise of its "utter silky brilliance" and "complexity on a level only a handful of distilleries in the world can even dream of reaching." 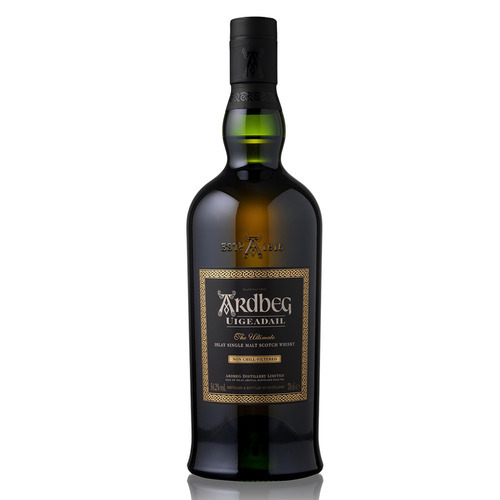 Pronounced 'Oog-a-dal', it's a special vatting that marries Ardbeg's traditional deep, smoky notes with luscious, raisiny tones of old ex-Sherry casks. 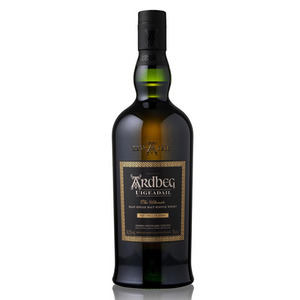 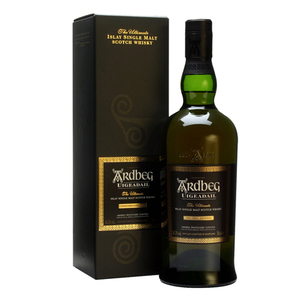 Ardbeg Uigeadail was voted by the 120,000+ strong Ardbeg Committee as their favourite Ardbeg.